Even at nine years old, Shala Nicely knew there was nothing normal about the horrifying thoughts that tormented her at bedtime, or the nightly rituals she summoned to beat them back. More importantly, she knew to obey her mind's Rule #1: keep its secret, or risk losing everything and everyone she loved. It would be almost two decades before she learned the name of the menacing monster holding her hostage: obsessive-compulsive disorder (OCD). It would take years longer to piece together the keys to recovery that would change her life forever, beginning with the day she broke her monster's silence. Writing with wry wit, unflinching candor, and resounding insight, Shala takes readers on a riveting journey into the dark and dimly understood inner workings of OCD and its frequent co-conspirator, body dysmorphic disorder (BDD). Thwarted repeatedly as she struggles to escape the clutches of these formidable foes, she finally stumbles upon an unexpected path to freedom. As she journeys into the heart of fear to reclaim her life, she weaves a self-compassionate roadmap to recovery: to living in an uncertain world and being happy anyway. With an Afterword by Reid Wilson, PhD offering powerful guidance for applying Shala's strategies in daily life, Is Fred in the Refrigerator? will leave legions of those affected by mental illness feeling seen, understood, and empowered. 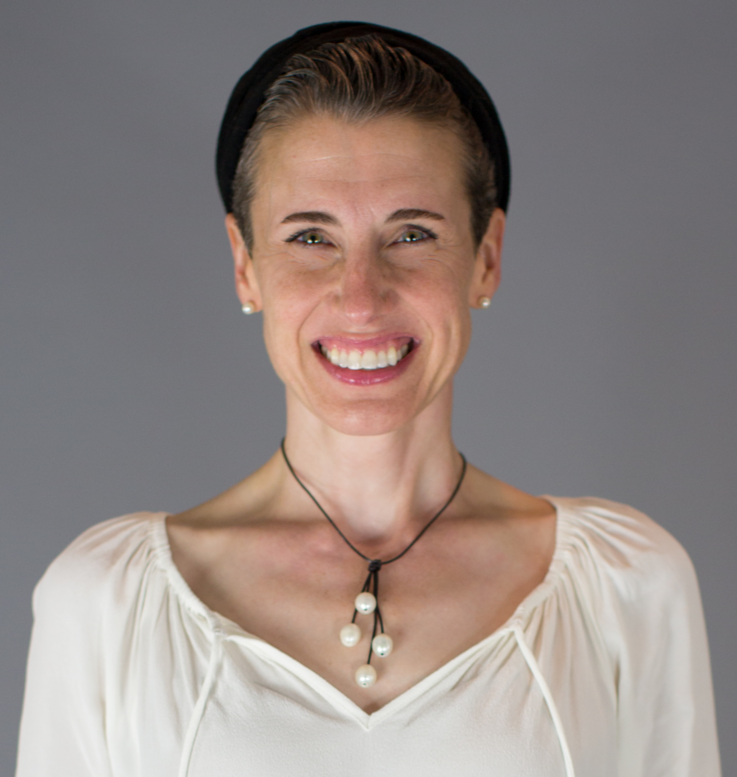 Shala Nicely is a survivor, author, advocate and therapist specializing in the treatment of obsessive-compulsive related disorders (OCD) in Atlanta. 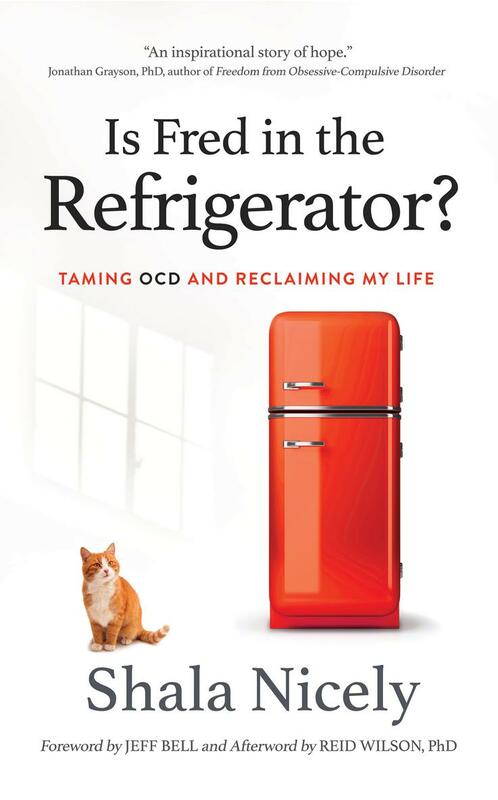 Her life is a testament to the power of resilience, as she learned to thrive despite being shattered twice—once by a car and again by her crushing OCD, which she vividly recounts in Is Fred in the Refrigerator?Taming OCD and Reclaiming My Life. Fred has received critical acclaim within the OCD community, where it’s been hailed as a “masterpiece,” “an amazing story of terror and resilience,” “an inspirational story of hope,” and “one of the clearest descriptions of the experience of OCD and how one can learn to defeat it” by international experts in the field.